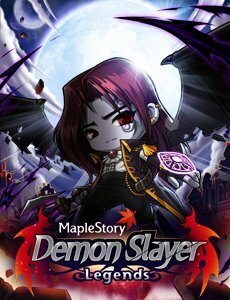 Cannoneer, Mercedes, and Demon Slayer. 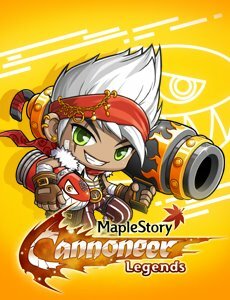 Each Cannoneer has its own individual Cash Inventory not shared with other characters. 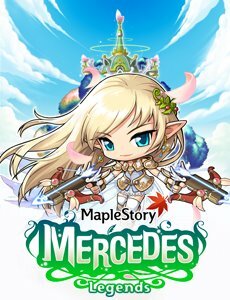 Each Mercedes character has its own individual Cash Inventory not shared with other characters. Each Demon Slayer character has its own individual Cash Inventory not shared with other characters.